The discussion of Senate Bill 1158 was postponed Thursday at the Arizona Senate to a date to be determined later. 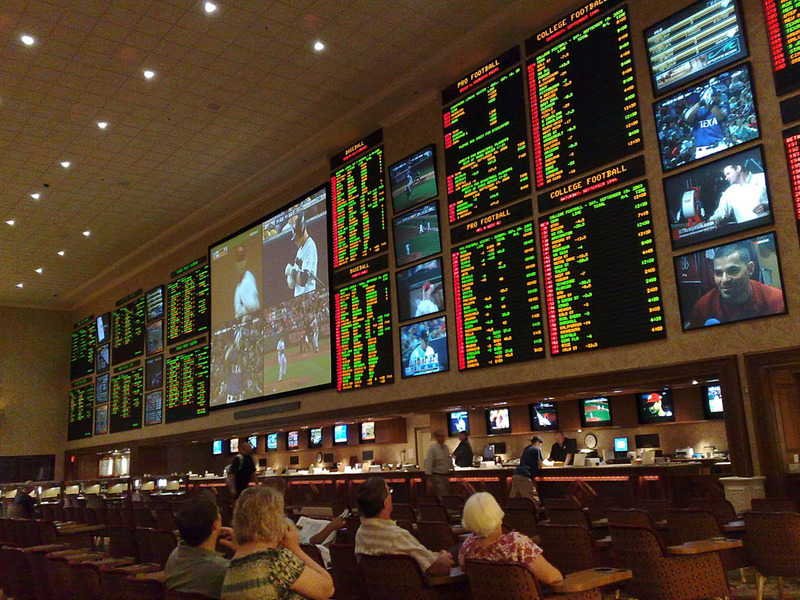 The bill introduced by Republican Sen. Sonny Borrelli would introduce sports gambling to the state by giving the Native American tribes exclusive rights. The Senate Commerce and Public Safety Committee removed discussion of SB 1158 from Thursday’s agenda because, Borrelli said, there needs to be revisions and amendments made before any vote. Initially, Borrelli introduced the legislation with an emergency clause, which means it would have required a two-thirds vote in both houses and would have become effective immediately upon the governor’s signing. Instead, by removing the clause, the bill only needs to receive a majority of votes and cannot go into effect until 90 days after the end of the legislative session.